This. Is. The. End. 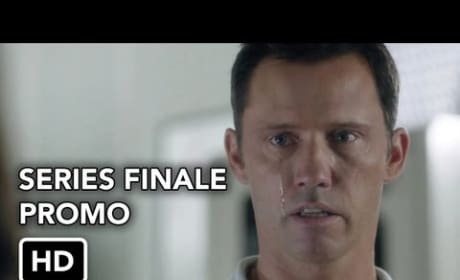 Watch the official USA Network promo now for the Burn Notice series finale. 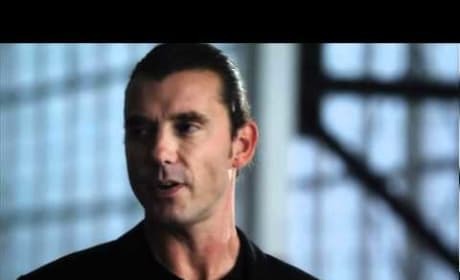 Welcome to Burn Notice, Gavin Rossdale. As previewed here, the rocker guest stars on the episode "Hard Out." 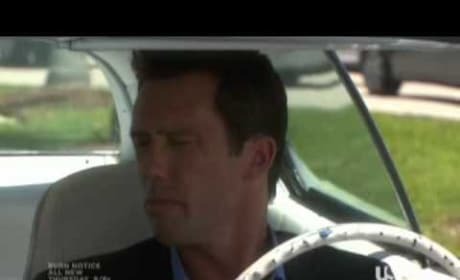 Michael isn't just out of the hospital when Burn Notice returns for its fall/winter 2010 season. He's back in the swing of spy things! 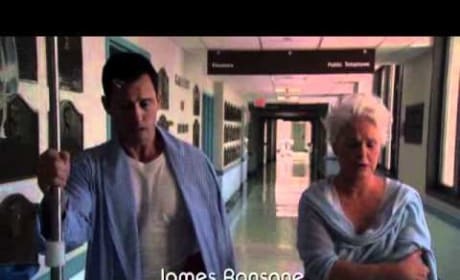 Michael and his mother discuss his recovery in this clip from Burn Notice. It's courtesy of the episode "Eyes Open." Burn Notice will return with new episodes in November of 2010. This preview gives fans an idea of what to expect when the series makes it come back on USA. Spies do judge books by their covers. Michael tells the viewers this as he explains why it's difficult to forge a document. 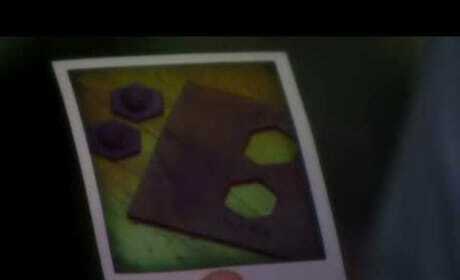 The clip is courtesy of the episode "Blind Spot." Michael deals with Fiona and his mother in this scene from the episode "Blind Spot." The latter isn't exactly pleased with how her son has handled Jesse. A friend of Sam's is in trouble on this episode of Burn Notice. Watch the official promo for "Hard Time" and get excited for the installment. A former CIA operative needs Michael's help on the episode "Past and Future Tense." You don't think he'll turn him down, do you? Burt Reynolds guest stars. 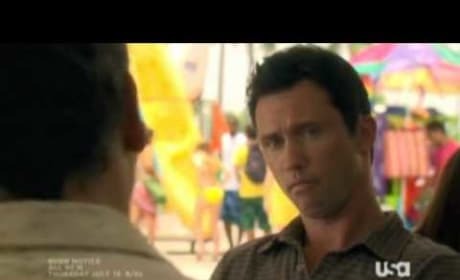 What is "the twist that will blow you away," as teased in this promo for Burn Notice? Watch the episode "Entry Point" and find out. Michael and Fiona take on a new case on the episode "Entry Point." It involves an attempted hot tub assassination, as well as nice, fake shoes.